Well, their parent company Bonne Bell is anyway. According to WKYC, the cosmetic company Bonne Bell is closing all its operations and laying off all its employees later this year. The brand based in Westlake, Ohio, which created Lip Smackers and basically all neon-colored eye shadows of the '90s, is laying off all 91 of its employees as of March 29, 2015. 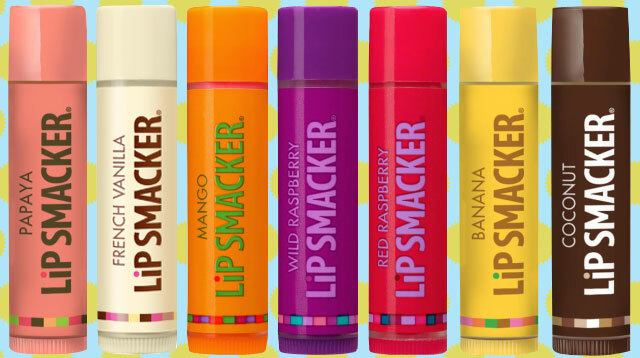 All hope is not lost though: The California-based Markwins International Corp. is set to acquire Lip Smackers (along with other Bonne Bell lines) upon the closing of Bonne Bell. The new company will continue distributions of Lip Smackers only in Asia, Australia, and Europe. A representative for Markwins told Cleveland.com, "They will bring the same excitement and innovation to the Lip Smacker and Bonne Bell brands." Then why does it still feel like life will never be the same?